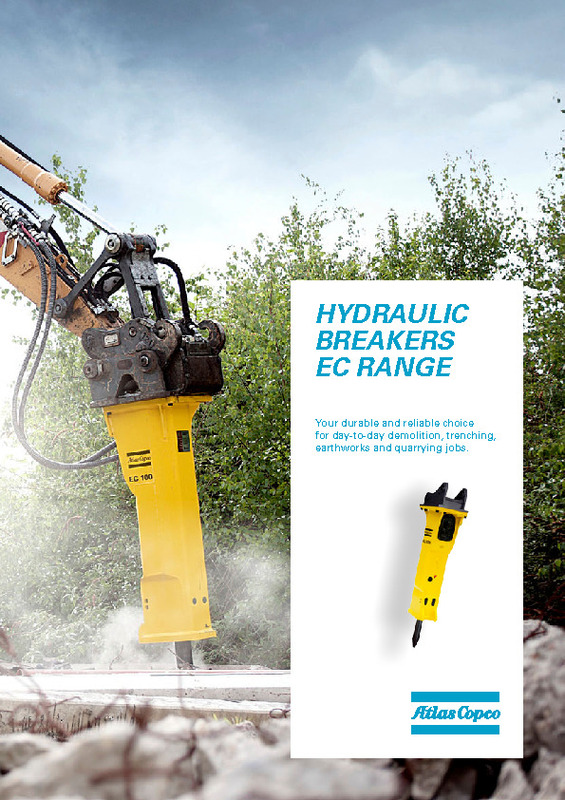 Epiroc/Atlas Copco´s latest generation of heavy breakers requires less hydraulic input from the carrier while maintaining maximum impact performance. This allows smaller carriers to be used which results in lower investment costs for the carrier. As both investment and operating cost decrease, the total cost of ownership can be significantly reduced.